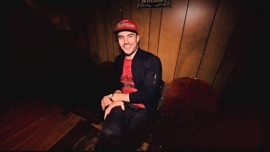 Love, love, love Sam Hunt's music! Dude, where did you come from!? Keep making music! He's amazing! Love this song!! !